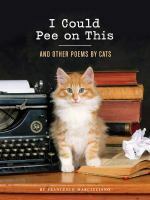 From Goodreads ~ Cat lovers will laugh out loud at the quirkiness of their feline friends with these insightful and curious poems from the singular minds of housecats. 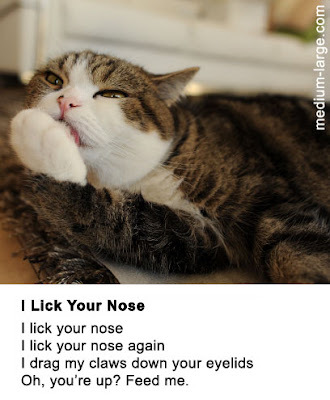 In this hilarious book of tongue-in-cheek poetry, the author of the internationally syndicated comic strip Sally Forth helps cats unlock their creative potential and explain their odd behaviour to ignorant humans. 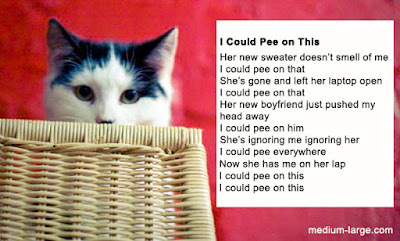 With titles like Who Is That on Your Lap?, This Is My Chair, Kneel Before Me, Nudge, and Some of My Best Friends Are Dogs, the poems collected in "I Could Pee on This" perfectly capture the inner workings of the cat psyche. With photos of the cat authors throughout, this whimsical volume reveals kitties at their wackiest, and most exasperating (but always lovable). 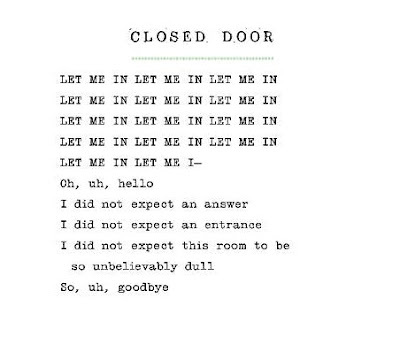 I'm not into poetry but I'm into cats and that's why this book caught my eye. Look at that cutie on the cover! The poems are "written" by cats and are grouped into four categories ... family, work, play and existence. 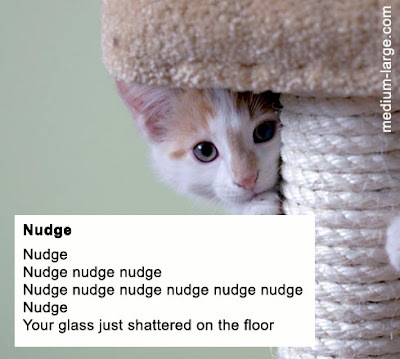 They give you insight into what your cat is thinking and why they do what they do. Plus there are lots of colour pictures of gorgeous kittens and cats.